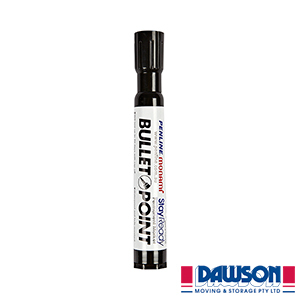 This product is perfect for locking your storage unit and increasing protection against theft of your items. The padlock is constructed from heavy laminated chrome plates combined with a hardened chrome steel shackle. 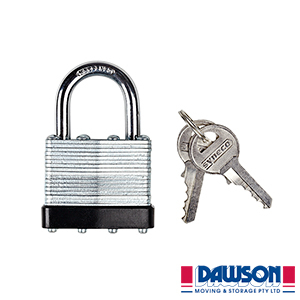 This heavy duty padlock features a 5 pin brass cylinder and double locking heel and toe. 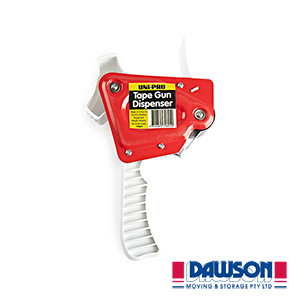 The padlock has been built to prevent someone entering your storage unit without your permission. This heavy duty padlock comes with a pair of keys. 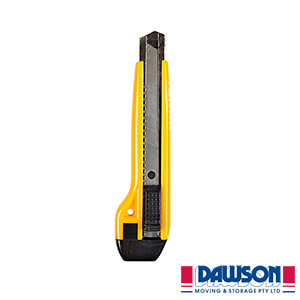 High quality & durable lock. Highly recommend.